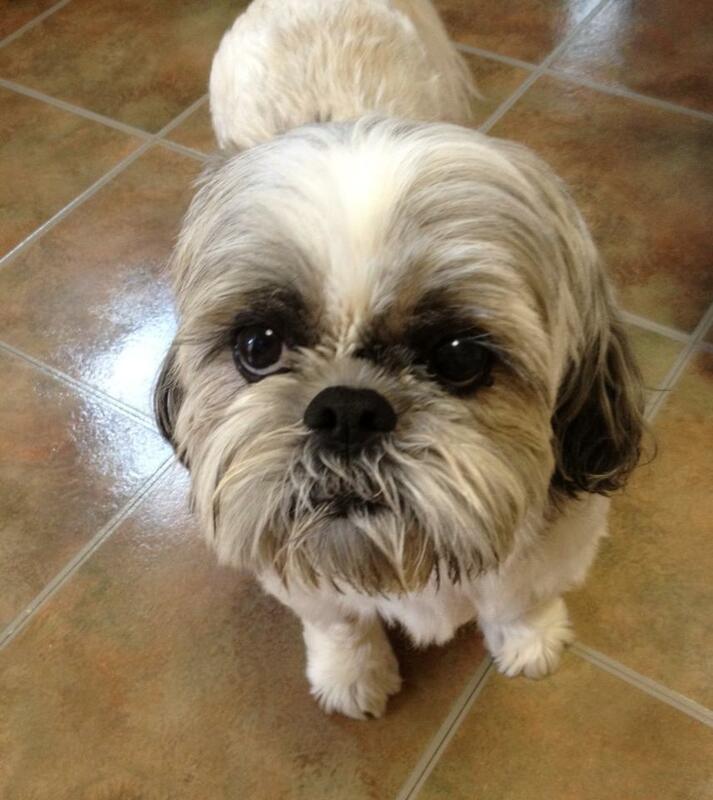 I have the cutest doggie in the world (and no one can convince me otherwise!). 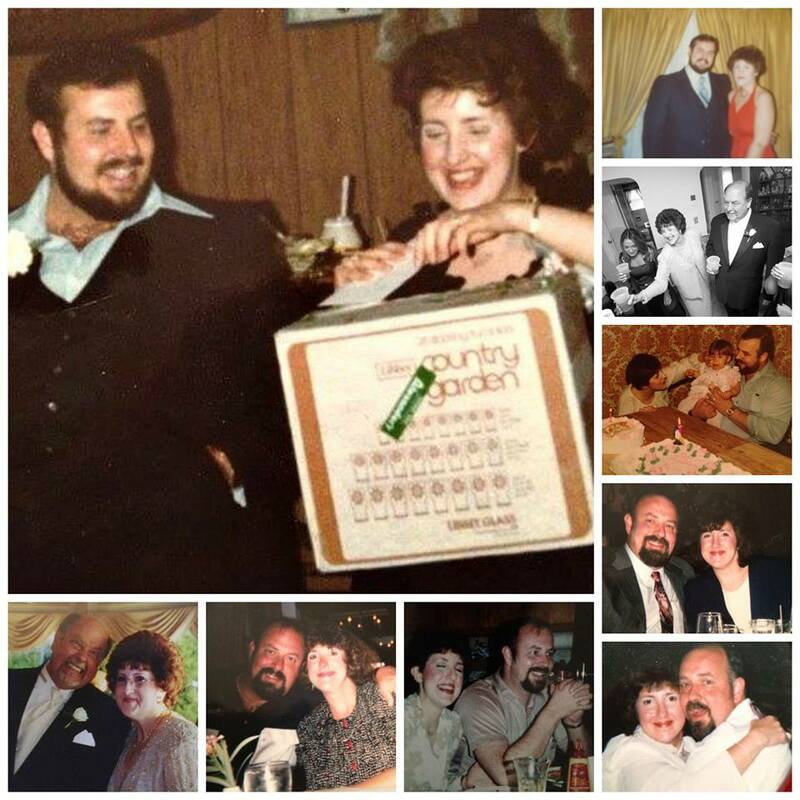 Today would have been my mom and dad’s 36th Wedding Anniversary. Awww, your doggy is so, SO cute!! What a sweetie!! 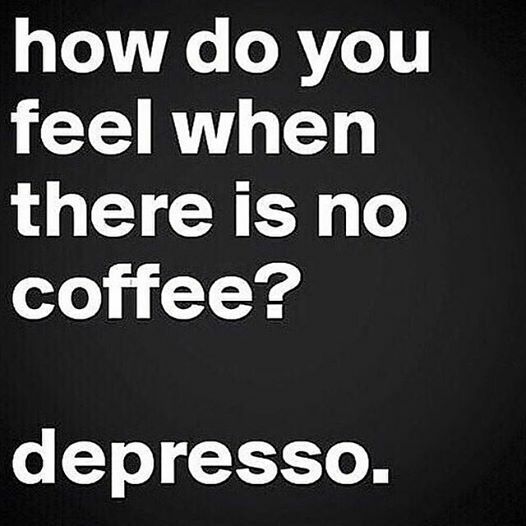 Also, I love coffee, too and feel depresso without it!! Hehe!! 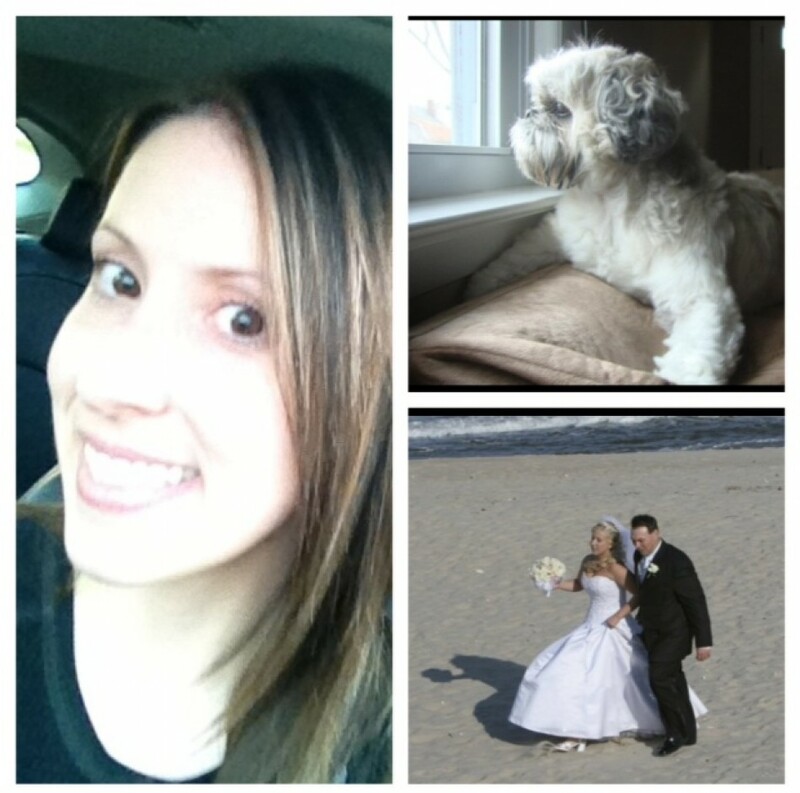 XOXO!! I’m hoping to get to Target tomorrow for a couple of things. That pumpkin yogurt will definitely be on my list! 🙂 I hope it tastes as good as it sounds! 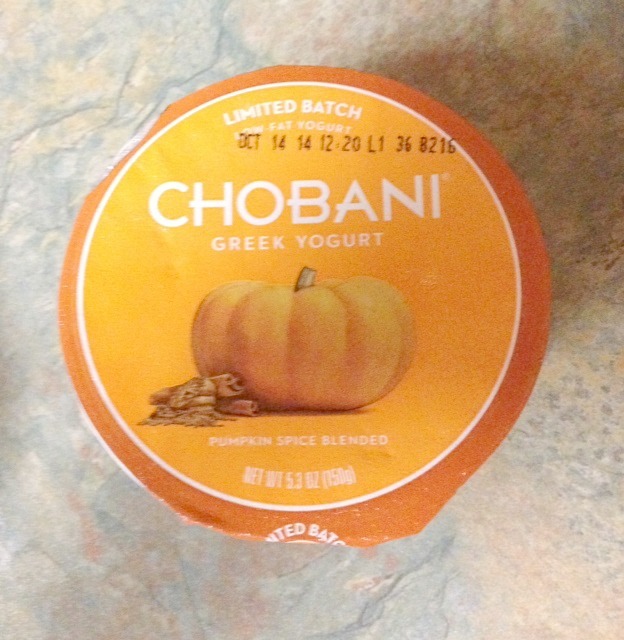 I didn’t know there was a PUMPKIN CHOBANI!! This is going on my must-buy list! 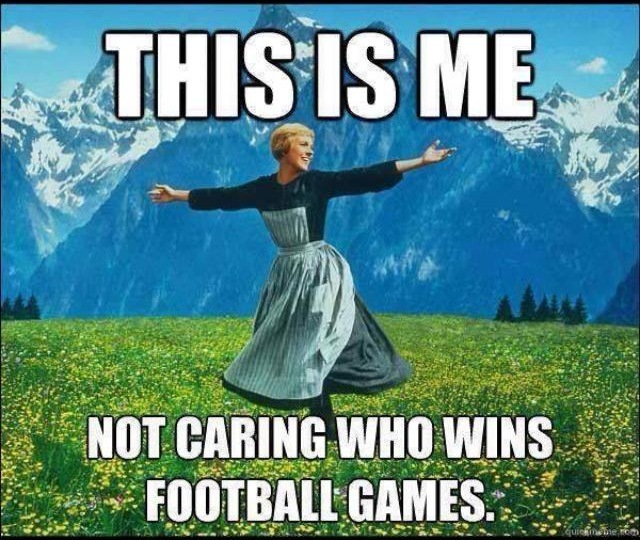 Love the Julie Andrews meme. Seriously, sometimes I feel like the only one.